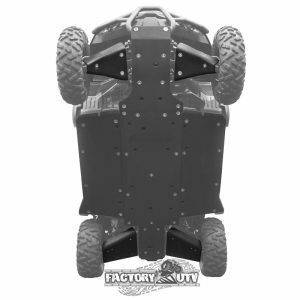 Factory UTV Steel UTV Spare Tire Mount Assembly. 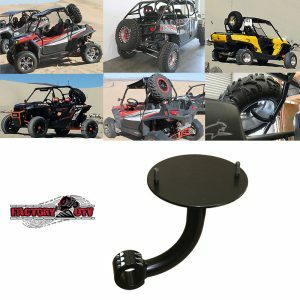 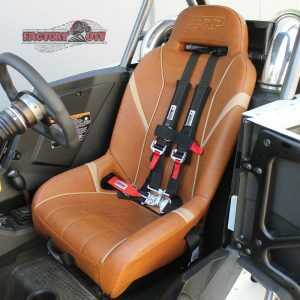 Factory UTV Spare Tire Mount allows you to easily mount a spare tire to your roll cage. 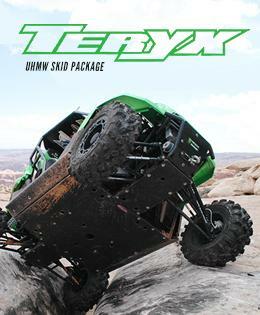 This is a very handy option for carrying your spare tire with you on the trail. 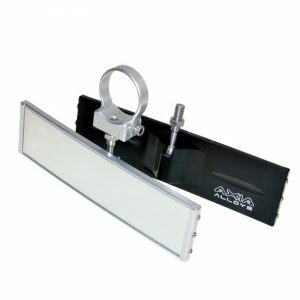 Built from Steel tubing and powder-coated for a tough beautiful finish. 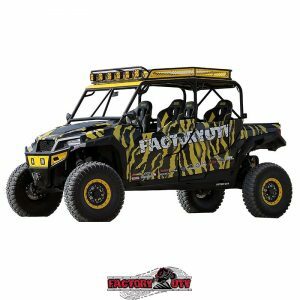 Sick-Stick Black VooDoo Lighted Whip With Remote. 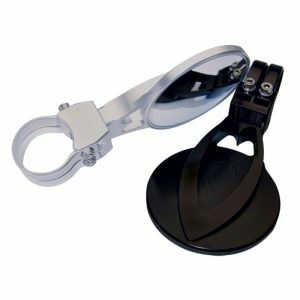 Sick-Stick VooDoo Black whip w/controller and remote. 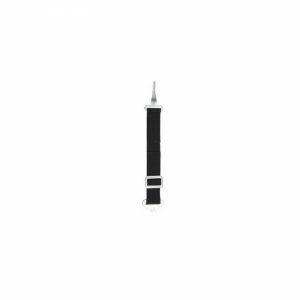 Available in 4’& 5′ whip lengths. 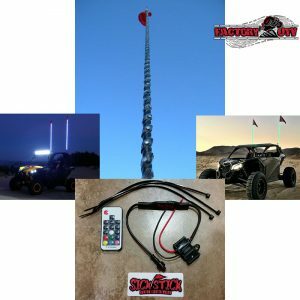 Single and Dual whip applications. 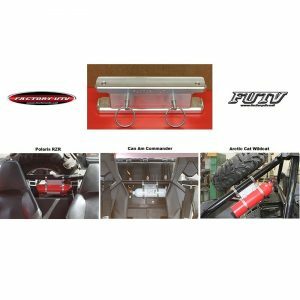 Factory UTV Custom Billet Aluminum Winch Cable Fairlead. 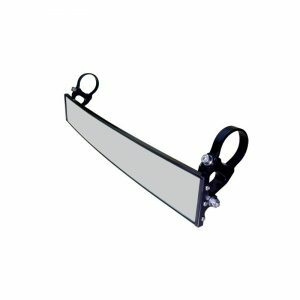 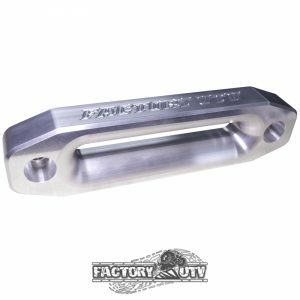 Fairlead has Factory UTV engraved on top, blank bottom, mounting holes are 3/8″ inner diameter, 5/8″ outer diameter, and counter sunk 5/8″ in to material.